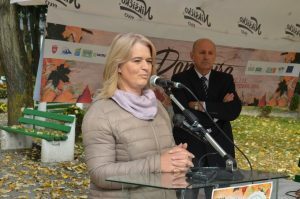 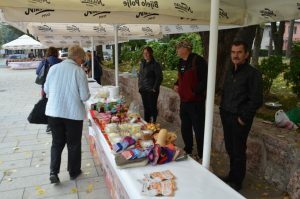 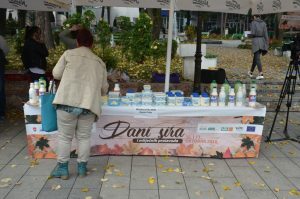 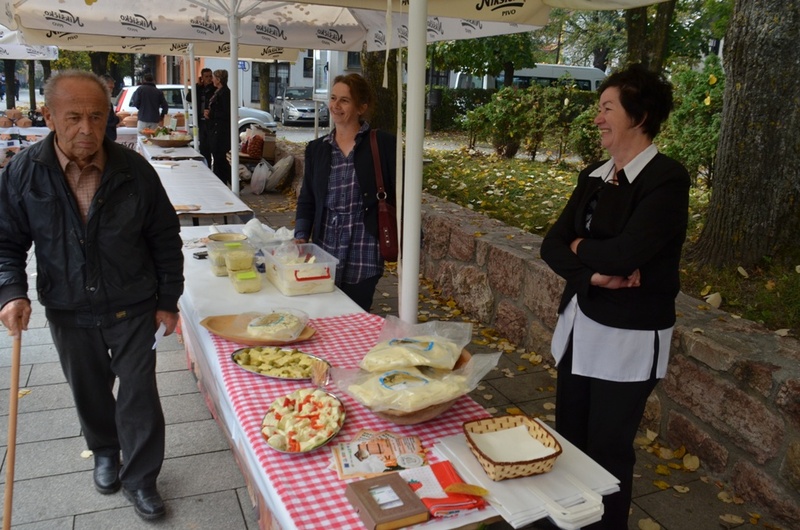 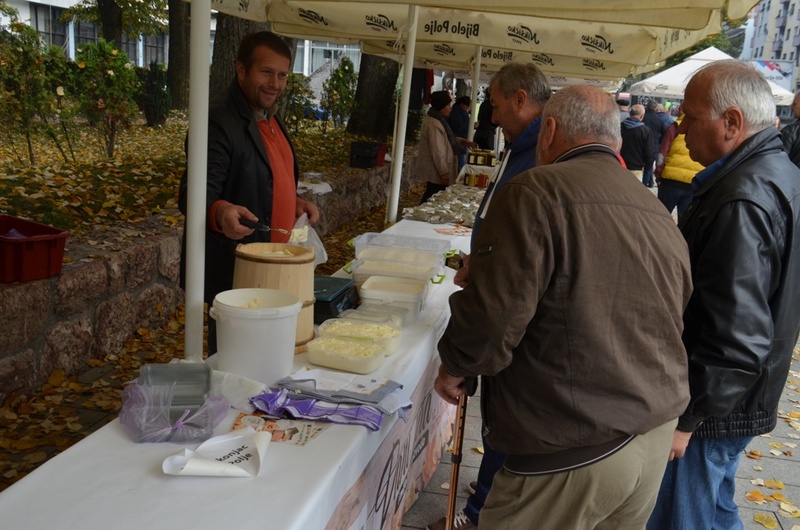 The first Fair of milk and dairy products was held in a period 12 till 13 October 2018 in Bijelo Polje, Montenegro. 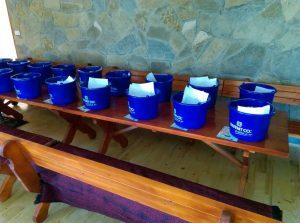 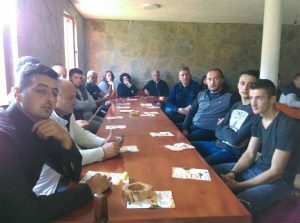 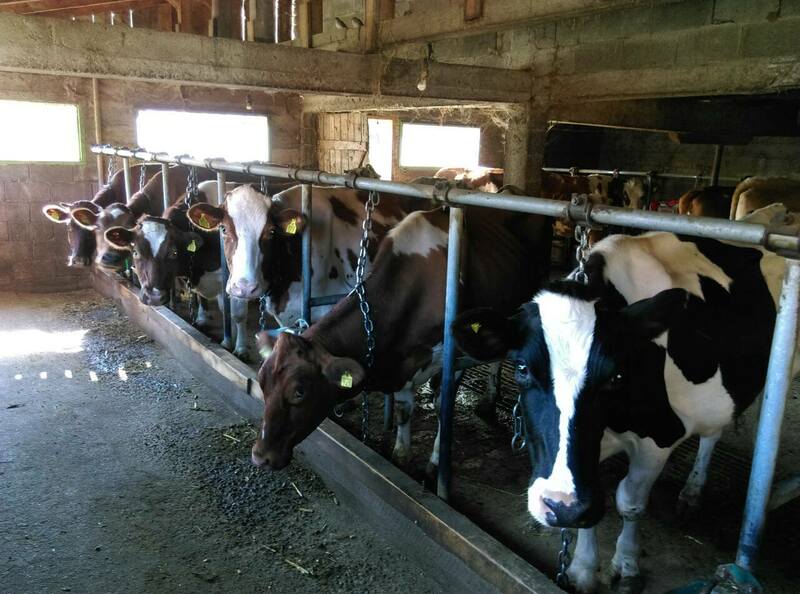 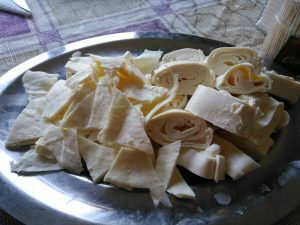 In the scope of the event workshop for small farmers on the subject: Hygiene of milking the cows, milk processing, and competitiveness of small farmers at the market was organized in the rural household of Vucko Pesic in the village Tomasevo. Lecturers were conducted by Ms LJiljana Milovanovic from Directorate for food safety and Mr Momcilo Kuveljic from Montenegrin Ministry of Agriculture and rural development. 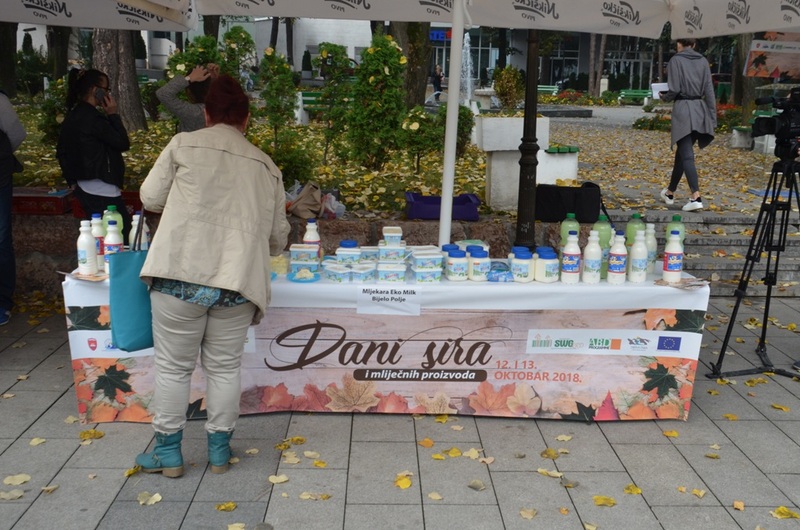 During the workshop it is emphasized that the hygiene impacts the quality of milk and dairy products so directly effects on the price of the final product. Participants had chance to exchange the experiences about the way of maintenance on the farm and cheese production. 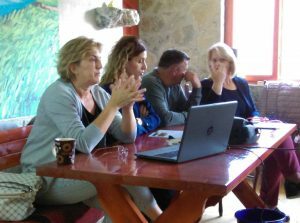 Workshop attended 43 participants from Montenegro, Serbia and Bosnia and Hercegovina. Program started at 10 a.m. and lasted until 16:00 p.m. During the workshop homemade food was served including famous layered chees produced in this household based on the traditional recapture. 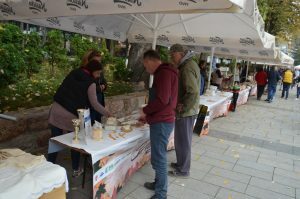 Serbia and Bosnia and Hercegovina, mainly dairy producers, but also exhibitors of other products (honey, paprika pate (ajvar), herbs, pottery etc.) This event was opened by Mr Dzafer Gusinjac, director of Directory for economic development and entrepreneurship of Municipality of Bijelo Polje. 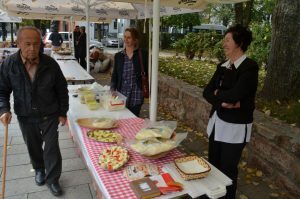 Numerous media followed the event. 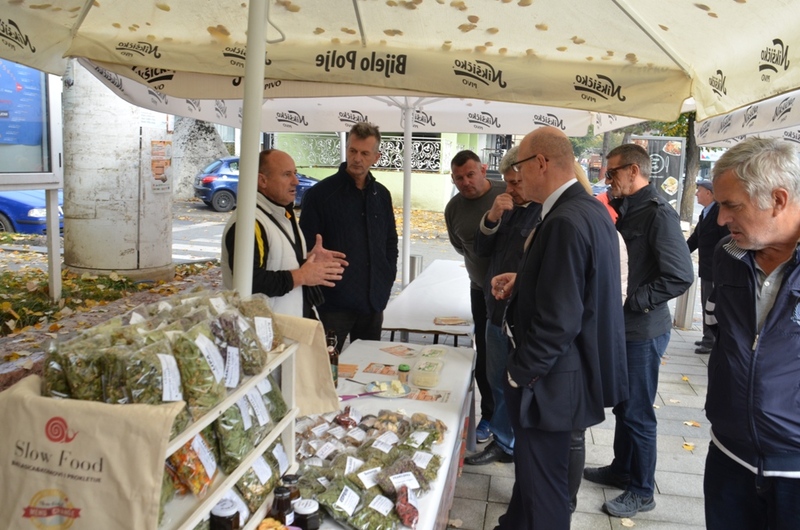 Most of exhibitors provided their products for degustation, so that the visitors had the opportunity to try various products, and find out more about the ways and tradition of production. The event is supported by the Regional Rural Development Standing Working Group (SWG) in South-Eastern Europe within the European Union funded project: “Regional cooperation and networking in the field of agriculture, rural and economic development of cross-border area”.